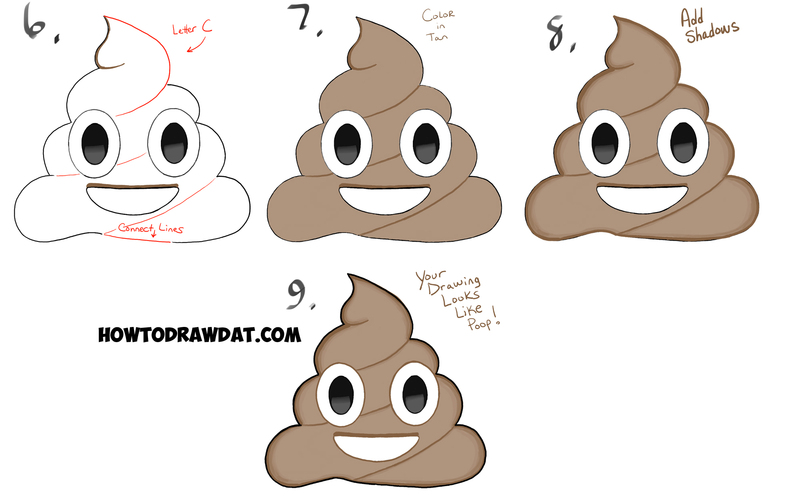 Learn how to draw the pile of poo emoji that you see all over the internet. It is a funny thing to want to draw, but people with a sense of humor will enjoy drawing it all the same. Have fun! 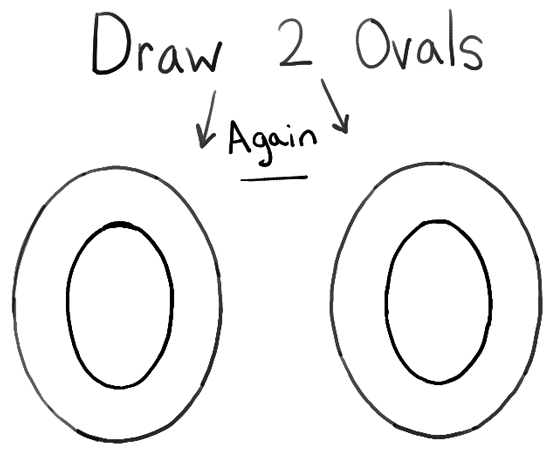 – Draw 2 smaller ovals within the first ovals. 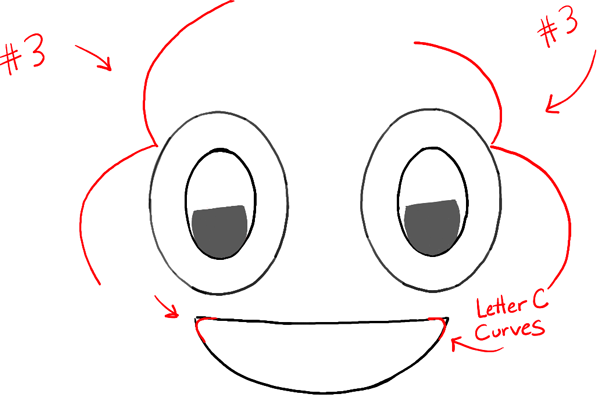 – Draw sideways, capital letter ‘D’ shapes…one in each eye, and one for the mouth. – Fill in the letter ‘D’ shapes (within the eyes) with gray. 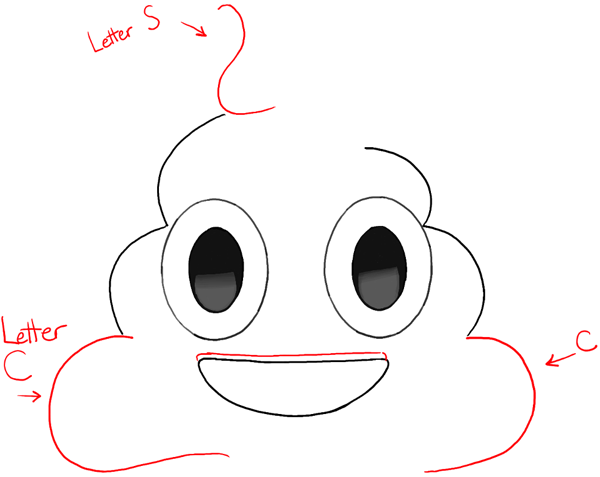 – Draw letter ‘C’ curves on both sides of the mouth. 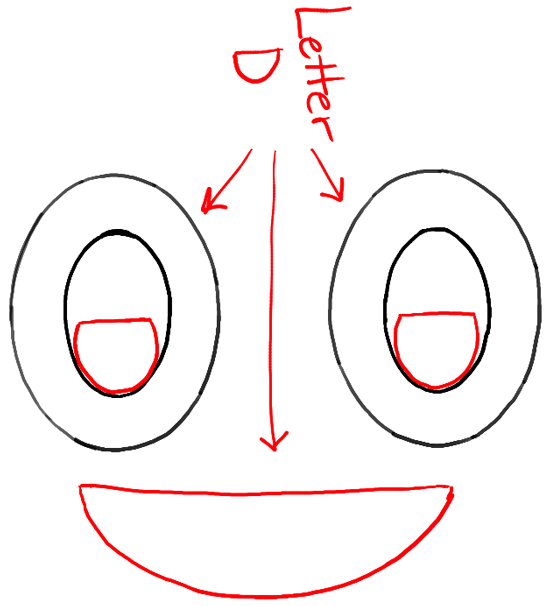 – Draw #3-shapes on both sides of the face. – Fill in the inner eyes with black. 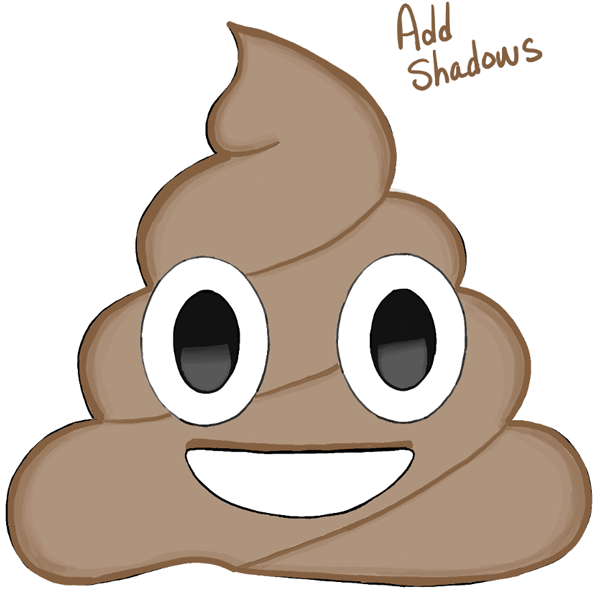 – Draw backwards letter ‘s’ shape on top of the poo. 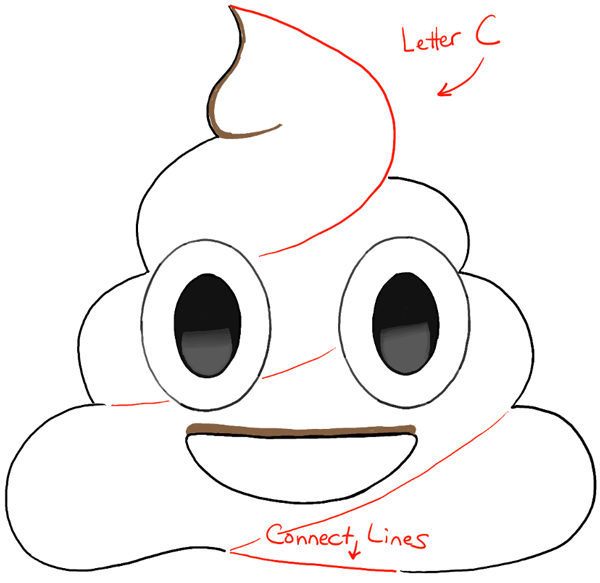 – Draw letter ‘C’ shapes on bottom of the poo. 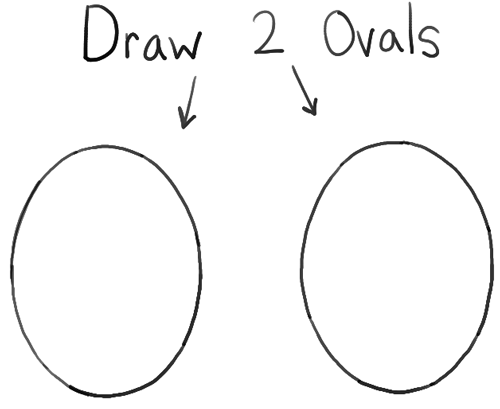 – Draw the top of the mouth. 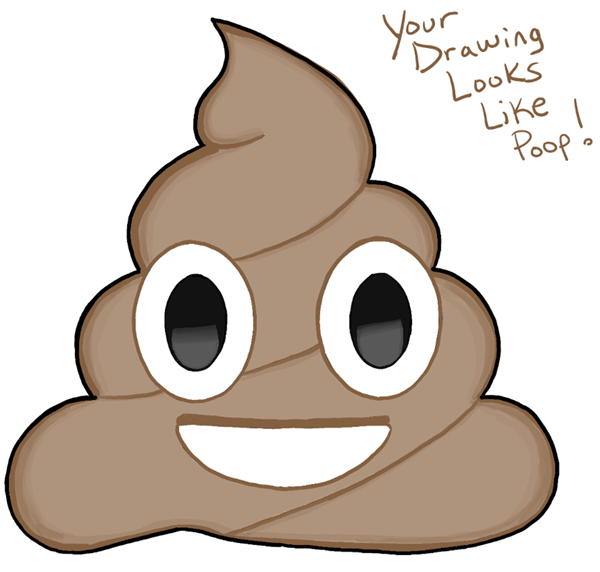 – Draw a backwards letter ‘C’ shape on top of the poo. – Connect the bottom of the shape together. 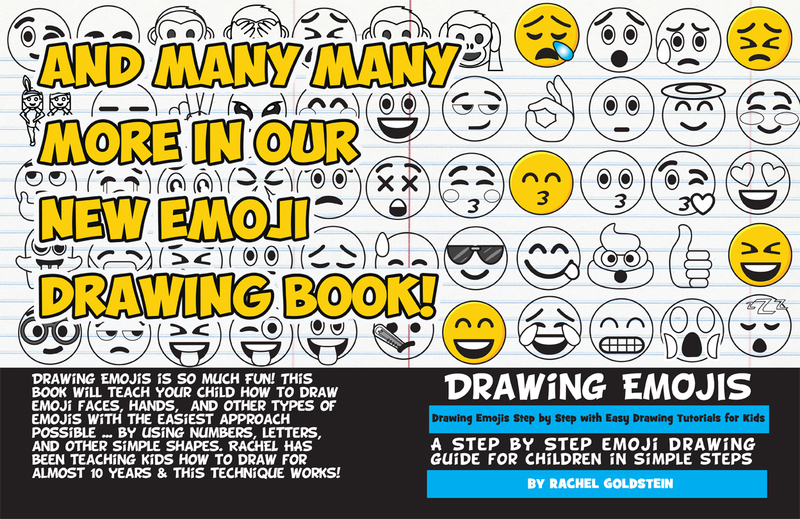 – Draw curved lines within the shape. 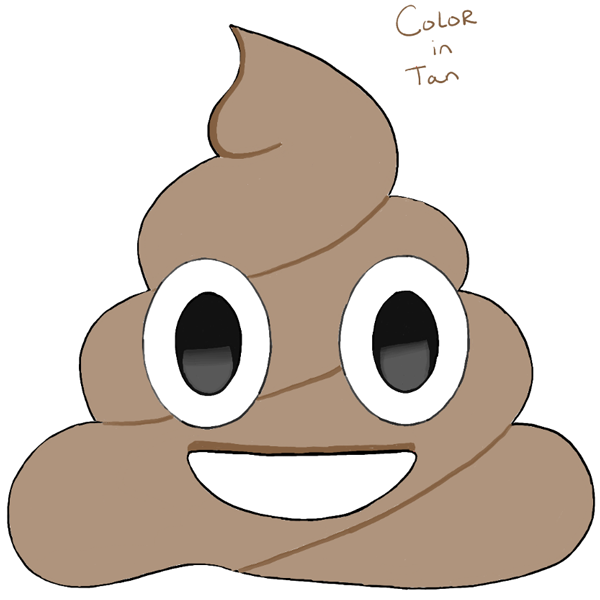 – Color the pile of poo in tan. – Add in the shadows. 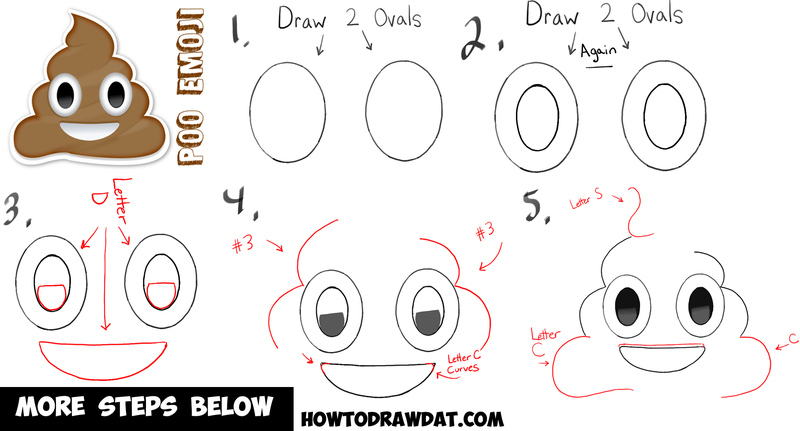 I hope you enjoyed this tutorial…come back for other drawing tutorials soon! Love this emoji! Its funny and simple! ? YES YES YES YES YES I LOVE IT!!!!!!!!!!!!!!!!!!!!!!!!!!!!!!!!!!!!!!!!!!!!!!!!!!! I love this emoji it’s so cute and funny, my family has so many inside jokes about it!? Love it, its soo simple and looks good! 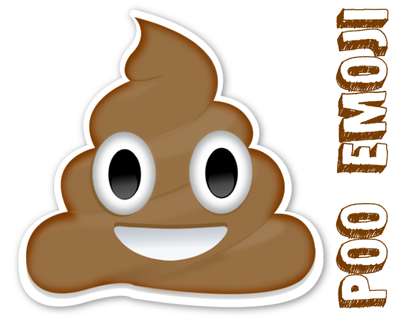 I love poop emjos ????????????????? This article was written on 03 Jul 2015, and is filled under Emojis.